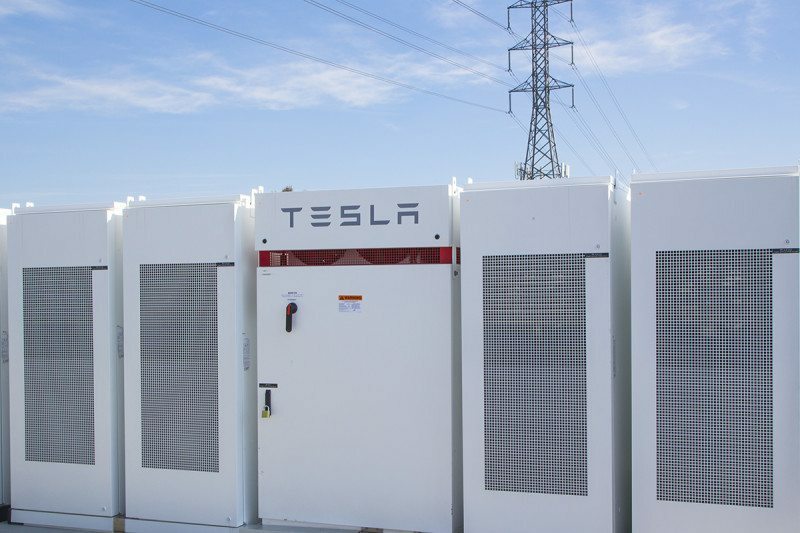 Last year in South Australia, Tesla installed the largest ever lithium-ion battery with the hopes to revolutionise the way electricity is stored, produced, and sold. This region is known for blackouts and in times of low power, the market monopolises, raising prices for everyone who needs it. 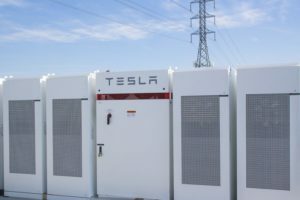 A few months later and Tesla’s battery proved itself by saving bill payers million of dollars as Australian energy cartels began to up prices (capitalise) to cope with energy fluctuations. Usually what would happen in this scenario is the Australian Energy Market Operator would ask companies to contribute their FCAS (frequency control and ancillary services). In English, this means to contribute some of their network services. Last January they were asked to contribute 35MW. The big energy players, AGL, Origin and Engie could only manage to contribute 30MW of ‘low priced capacity’ , despite it being known that they have 400MW available. This meant that prices shot upwards reaching AU$14,000/MW. Generators would charge $7million a day compared to their usual $700,000. But, not to fear, Tesla was here to save the day by devoting their resources to covering these fluctuations. They kept prices down to $270/MW – a massive saving – and experts say they must have saved $3million. According to Powershop Australia CEO Ed McManus, their battery is having a ‘phenomenal’ impact. In this week’s RenewEconomy’s Energy Insider podcast, he said that January’s events “plays into the thinking of new players looking to come into South Australia to challenge the incumbents. Tesla isn’t finished either, as they’ve revealed plans that they’re going to donate 5KW solar panels and Powerwall 2 batteries to at least 50,000 homes around Australia. The surplus energy from these houses will be used to power other houses in energy shortages. They’re calling it a ‘virtual power plant’, and we can’t wait to see it in action.